Transport of grain by grain trucks in Lithuania, Latvia and Estonia. You can order grain directly from combine harvester. 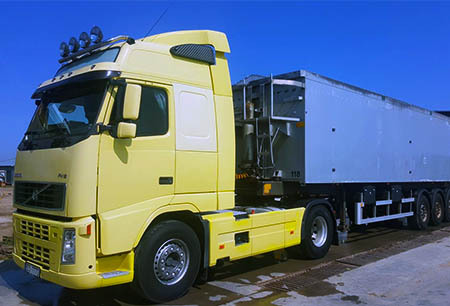 Trailer height: 3,20 m and 3,70 m.